The head of Iran’s Strategic Council on Foreign Relations Kamal Kharrazi has warned European countries on Tuesday that if they do not act on their commitments regarding the nuclear deal, they themselves will “suffer”. Kharrazi is also a foreign policy advisor to Iran’s Supreme Leader ayatollah Ali Khamenei. Referring to European promises to set up a special trade facility called Special Purpose Vehicle or SPV, Kharrazi said, “Everyone is hopeful that the special mechanism to become operational and Europe itself has promised as much”. Kharrazi who was speaking with Fars news agency in Tehran did not explain what he meant by Europe will “suffer”. 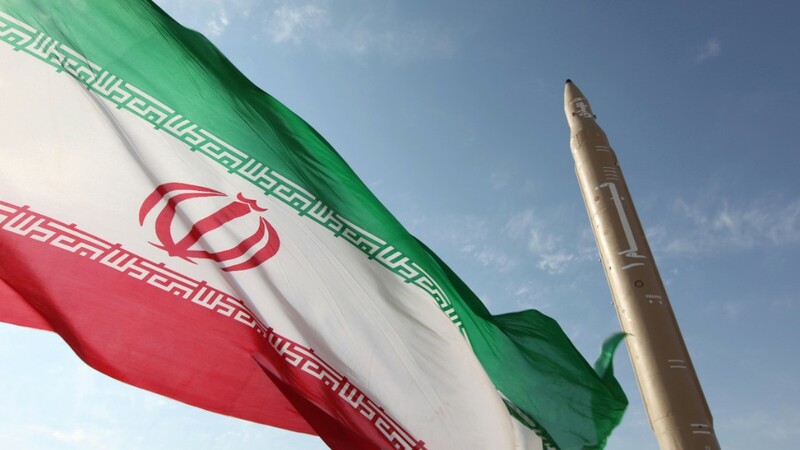 European signatories of the Joint Comprehensive Plan of Action (JCPOA) or the Iran nuclear agreement strongly disagreed with President Donald Trump’s decision to pull out of the deal in May and reimpose economic sanctions on Iran. They vowed to save the agreement. But Iran insists that without economic benefits it has no incentive to honor the agreement limiting its nuclear activities. As a result, Europe has promised to set up a mechanism to facilitate trade with Iran, without the use of the U.S. dollars. Which would violate American sanctions. Yesterday, another Khamenei confidant, Saeed Jalili also warned Europe to honor its promises. It seems Tehran is getting anxious as 2018 comes to an end, with having received word from European officials that the SPV will be in place by the year’s end.